Editor's Note: The following article is a guest post by Jerry B. Jenkins. continued to hone their skills every day. These people even look like writers. If there's a writer's uniform, they're wearing it. But when they show me their first chapter, they're hesitant. And usually with good reason. Oh, their concept is fine. But their work lies flat from the get-go. Nothing in their writing grabs readers. It lacks that certain something that too many writing teachers—and students—believe can't be taught. Trust me . . . it can be taught. The question is whether it can be learned. Write a book you would read. Write it in a way that would keep your interest, and your book will find the readers it deserves. Ask yourself: What would keep me reading? Among our best modern-day yarn spinners are comedians, who know that the key to a great joke is the build up—the careful sequencing that leads to a satisfying payoff: the punch line. The better the comedian/storyteller, the more strategically they can build anticipation. Make the listener—or, in our case, the reader—wait, but be sure your payoff is more than worth it. Treat your reader the way you would want to be treated. Never let up, and never bore. Keep building, keep promising, and keep paying off. Each scene should promise more, add to the build up, and make the reader anticipate the payoff. Your book should do the same as a whole. Notice how I did this in my most successful novel, Left Behind, the first title in the series of the same name. This book was first released in 1995 and has now sold more than 8.5 million copies (the series itself has sold a total of 62 million copies). I open with a Boeing 747 pilot who is tempted to cheat on his wife with a flight attendant, justifying it because his wife has become obsessed with the prophesied "rapture of the church"—the sudden disappearance of true believers. Something he had ridiculed—until now. Before he and the object of his lust even reach their destination, a third of his passengers disappear right out of their clothes. Have other flights been affected? How will my pilot maintain calm among passengers whose loved ones have disappeared? Will his wife have disappeared? What happened to his kids? What will it mean to the flight attendant that their potential fling has become instantly meaningless to the pilot? Will he be able to land the plane? If his wife has been proven right, does he have another chance at love? Create a scenario in which the payoff instantly creates more setups that demand payoffs, and you needn't worry about the reader's interest flagging. delivering a payoff that sets up another situation and begins the process again. Follow the Golden Rule. Before you know it, you'll be hurtling toward a huge, satisfying conclusion and, who knows, maybe even a bestseller. Let's make sure your writing is compelling with in-depth editing. 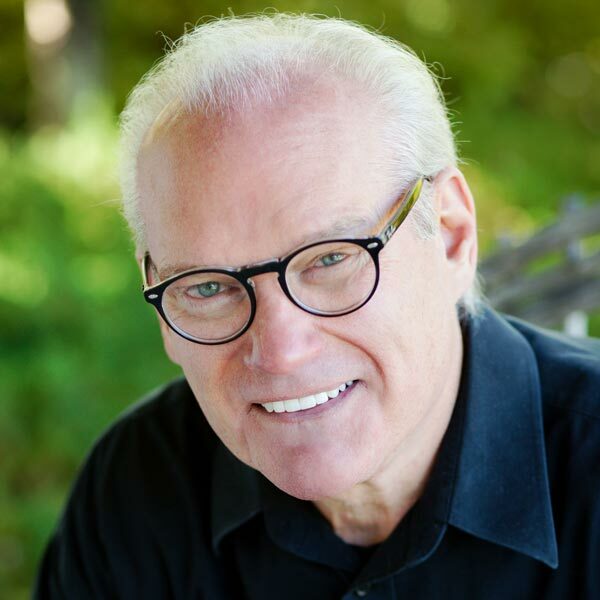 Jerry B. Jenkins is a 21-time New York Times best-selling novelist (notably for the Left Behind series) and biographer (for Hank Aaron, Walter Payton, Billy Graham, and many others) whose books have sold over 70 million copies. He shares his little-known writing secrets with aspiring authors at JerryJenkins.com through in-depth guides (like this one on how to publish a book).